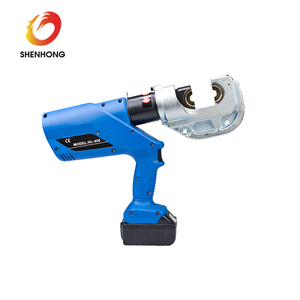 Product display HL-400 Mini Battery Electrical Crimping Tools for Crimping Up to 400mm2 Characteristics 1.Compression mould can be replaced, quick and safe operation; 2.Compression configuration: 50,70,95,120,150,185,240,300,400mm2 Press tools is suitable for DIN.AWG.JIS. There is a safe protective equipment of "Kacha" voice when it reaches to high or low voltage. Pump is connected to the tools, it can turn 180 degree when pressed on the head. (4) Best Price: Factory direct sale,most competative price (5) Best service: Please check the good evaluation from our customers. 2. Guaranteed quality Most products which Honha are sold all over the worlds with high quality and also provide warranty to security benefits. 3. Rich experience and resources of various manufactures Honha has enormous resources of various manufacturers and distributors. 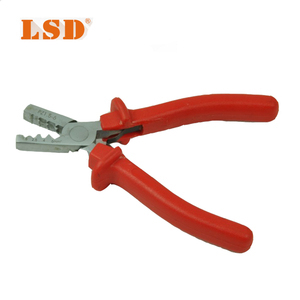 Packaging & Delivery Packaging Details: Crimping pliers tool ploy J30 J33 , blister packing, head card, according to customer's requirements. 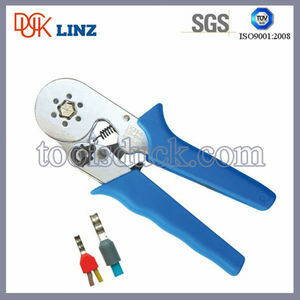 transport: Normally,the crimping tools you order will be sent by express when the payment is clear (Quantity is few). Packing: Our normal packing is 1 piece per ploy bag,blister packing, head card,according to customer's requirements. 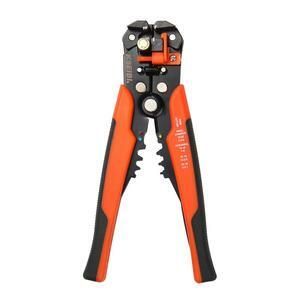 4 YRS Dongguan MayWah Electronics Co., Ltd.
We are now supported with a complete line of crimping tools, cutting tools, stripping tools, hydraulic tools, fastening tools, telecom tools, hammers. 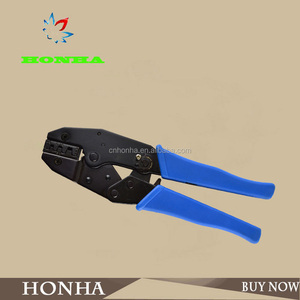 Specially hardened spring stell enable the plier to be easier to operate and have a simplest design with a full functional features. We have a experienced and qualified team of engineers and enterprise managers, and imported state-of-the-art producing and testing facilities. 1 YRS Henan Dongjia Tools Co., Ltd. Your products meet CE/ROHS requirements9 Yes, the goods with CE/ROHS certification approved to hold quality assurance. 2) S-miton quick manufacturing time For Normal OEM orders, we promise to produce within 25-30 days. As a manufacturer, we can ensure the delivery time according to the formal contract. 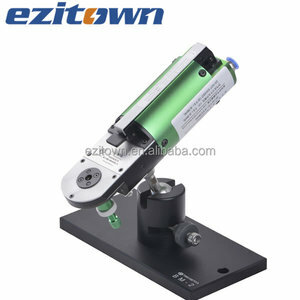 Alibaba.com offers 39,374 electric crimp products. About 47% of these are terminals, 4% are pliers, and 3% are rubber product making machinery. A wide variety of electric crimp options are available to you, such as combination pliers, mini pliers, and slip joint pliers. You can also choose from crimping, multi functional, and wire stripper. As well as from carbon steel, stainless steel, and chrome vanadium. 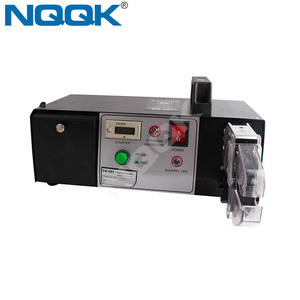 And whether electric crimp is free samples, or paid samples. 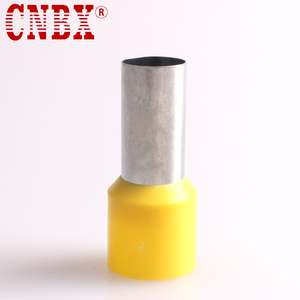 There are 39,374 electric crimp suppliers, mainly located in Asia. The top supplying country is China (Mainland), which supply 100% of electric crimp respectively. 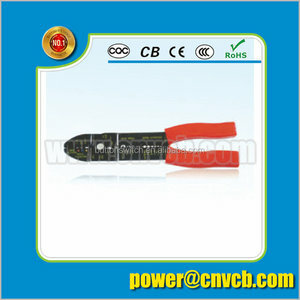 Electric crimp products are most popular in Western Europe, North America, and Domestic Market. You can ensure product safety by selecting from certified suppliers, including 13,401 with ISO9001, 6,042 with Other, and 2,239 with ISO14001 certification.